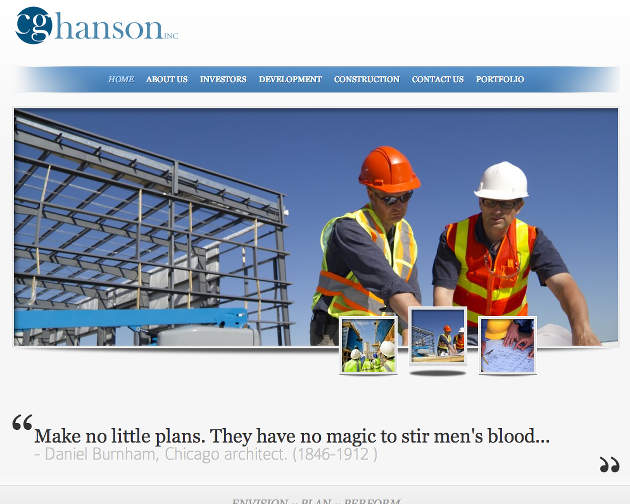 The folks at CG Hanson reached out for a speed site build. We quickly gathered relevant photos, had content written, and the site was live within a week. Sometimes, a company has specific deadlines to meet and can’t always afford the luxury of a slow design process. To be able to iterate and launch quickly while avoiding common pitfalls, is the benefit of using a trustworthy designer and web developer.